Make no mistake about it. This recent Facebook post by Asus Philippines is the date of the Zenfone 4 launch. 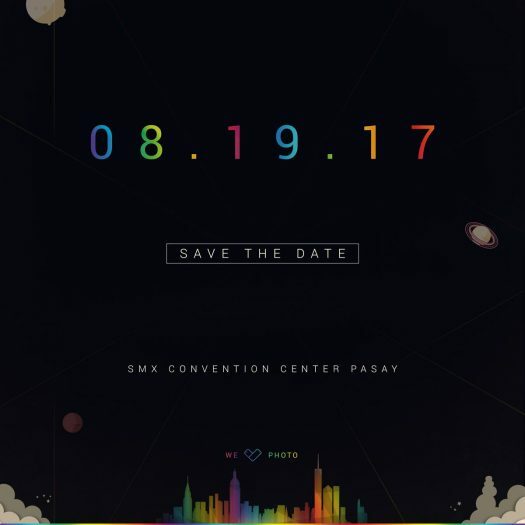 It’s August 19th at the SMX convention center Pasay. If you disbelieve this could be the Zenfone 4 launch then I suggest you look at the icon symbol at the bottom of the announcement image which is 100% associated with the Zenfone 4 series. An unforgettable, incredible urban exploration. So clearly the Zenfone 4 is talking a lot of photo. It’s just not clear to what extent this excites Asus consumers. As a brand though, a top notch photography camera gets Asus into the Apple, Samsung and Google conversation as those three brands arguably have the best cameras around. We hope that in the next few days some renders or more details about the range of Zenfone 4 models becomes a bit more clear. Either that or we actually have to wait for the Taiwan unveil before we know more everything about the new phones!